Mitosis is when cells divide and then are 2 identical cells. Mitosis has five different phases, the phases are inter phase, Pro phase, Meta phase, Ana phase, and telophase. Mitosis is a response to the body in need of growth or repair. Mitosis only takes about 2 hours to complete and this is because it is basically the preparation for the rest of the cell cycle and then it completes in just 2 hours. How mitosis connects to our planarians is that we are studying the regeneration of the planarian. With regeneration mitosis is a big part of how they divide cells so that they can regenerate. When learning about mitosis we are able to see if human regeneration is possible and see how it works when we do regenerate such as when your liver regenerates. If we can learn how mitosis works then maybe we can use it in other parts of our body. In this project we had the freedom to choose what we wanted to do in terms of experiments. For example groups did Aquaponics, Comparing less watered potato's, Hanging plants and comparing soils. We started this project my planning it and choosing what we wanted to do. Next we had to make a hypothesis and a null hypothesis. Like in our project were we did Aquaponics and compared it to a control group in soil. Once we finished putting everything together we had to take measurement and start making our presentations. 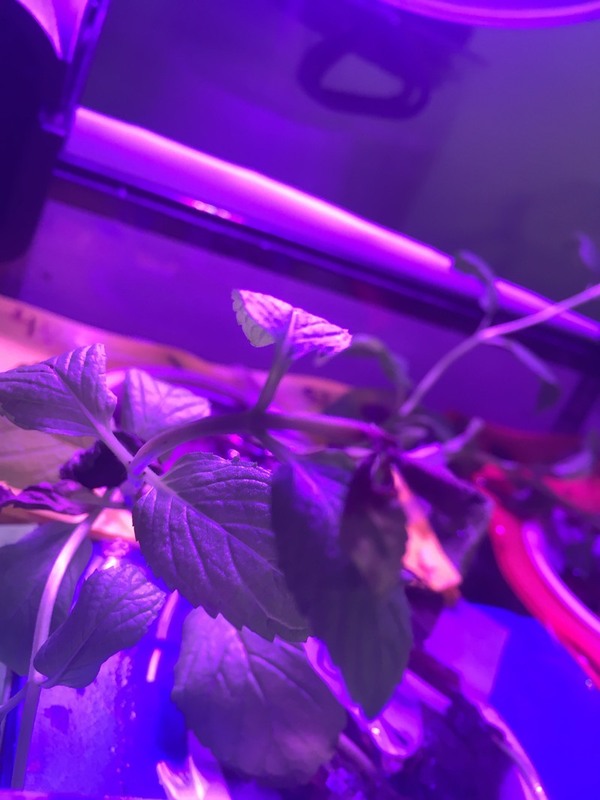 We were comparing traditional agriculture and aquaponics. In traditional agriculture a lot of water is used and possibly wasted. 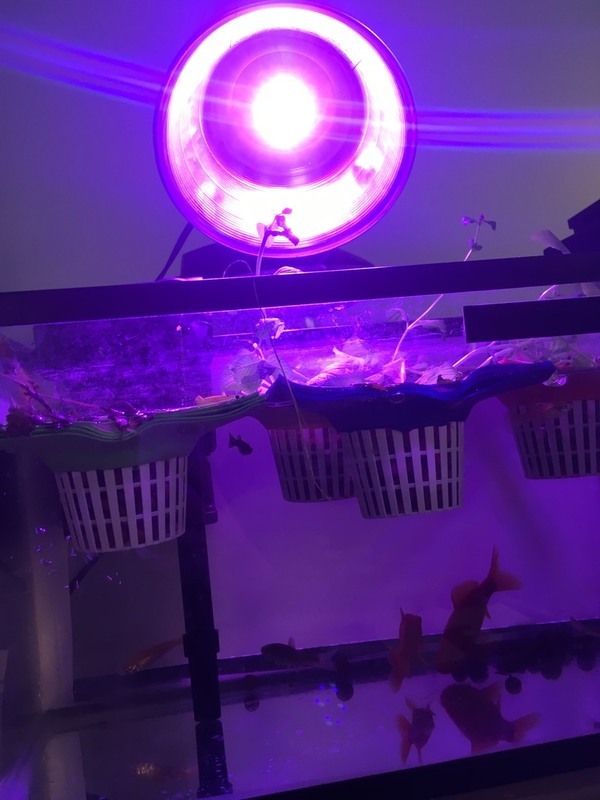 We learned that in aquaponics you have a large bucket of water that you use and the nutriance comes from the fish, so in the long run less water in used in an aquaponics system. What we would do differently would be to not over crowd the plants in the aquaponics system. Comparing averages is just plain inaccurate; if you flipped a coin three times, you would have one of four possibilities: heads heads heads, tails tails tails, heads tails tails, tails heads heads. This does not mean that there is a one hundred percent chance you get heads/tails (for the first two flips), or a 66.66% chance that you get the others. Chi-squared allows us to determine the likelihood of the null hypothesis is correct for a given set of data. Comparing averages does not account for probabilities, only accounting for the observed data. Chi-squared shows how far the data is from the expected data, as opposed to only looking at what averaged higher. In a test in which the results are very unusual, the averages may not reflect how strange the results are; chi-squared allows for one to see if data is truly strange. What I got out of this was that you can oxidize a plant leaf with out it being attached to the plant its self. What I mean by this is that the leaf doesn't have anything to help it grow. 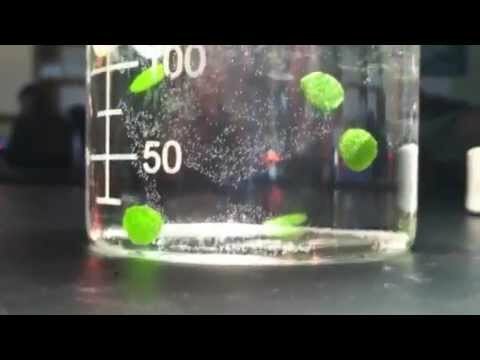 In my experiment I was able to get all of the leafs in the syringe to sink. When I placed the leafs in Math a cup of water and put it under the light one of the leafs floated. After about 10 minutes of them being under the light the results remained the same. Purpose of the experiments- The purpose of these experiments were to see how different conditions affected the way that the beans and corn grew. For example the plant could be in chemicals or just be placed in the dark. It was also to see how well the two different seed matched up to each other. My prediction was that the mung bean was a dicot because it had 2 seeds inside of the shell. My prediction was correct because when the bean grew into 2 parts that separated at the top. During this experiment In the first day I observed the mung bean loss it soft shell. The next day I saw that there was a small sprout coming from the center of the two seeds. Our plants drowned do to putting way to much water in the cup. Even after putting to much water some how one of the seeds managed to grow.